Ready for Us to Sweeten Your Deal? Instead of 3 Days TRY US FOR 7 DAYS! 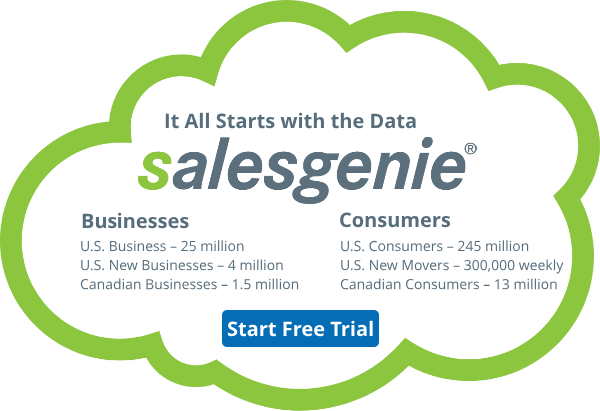 For nearly 50 years, we’ve made it easy for sales and marketing professionals to quickly find new customers. Our turnkey solutions are powered by industry-leading business and consumer databases.